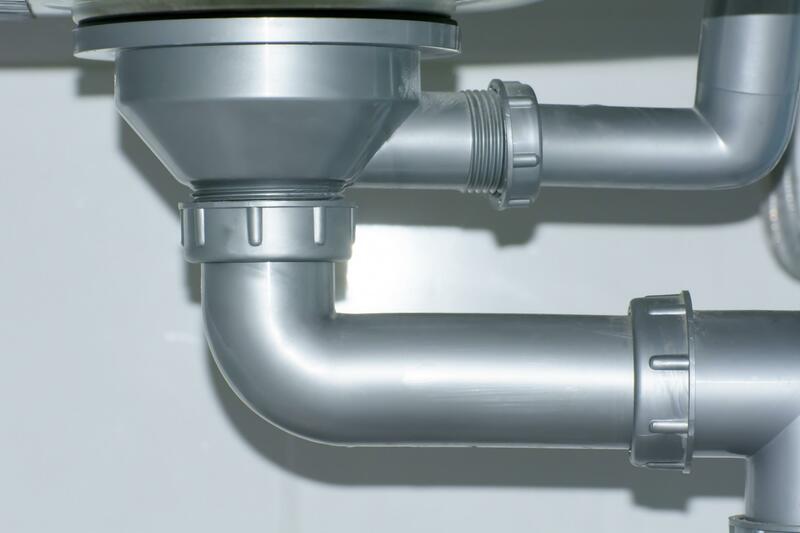 You need your kitchen drain to flow freely, call us to get things moving! Drain clogged? Don’t try to do the job yourself. If you don’t have the right tools, you could do more harm than good. 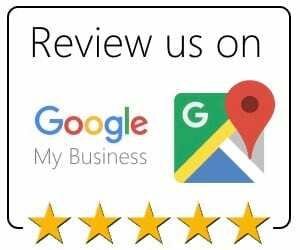 We’re open 24 hours a day, seven days a week to bring some resolution to your plumbing issue, clear your drain back up and offering dependable, affordable scheduled drain cleanings. 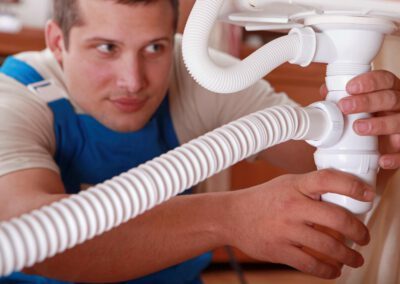 Our Knightdale plumbers work with a vast range of the latest drain cleaning equipment, from traditional cable snakes to commercial strength, high powered water jets. We know that clogged drains are a pain and cause stress. Drain clogs can happen at any time, day or night. At Golden Rule Plumbing Service, you’ll find us to be customer-focused and detailed-oriented. We keep a database with every detail of every job we perform, and all our plumbers carry a smartphone linked to that database. 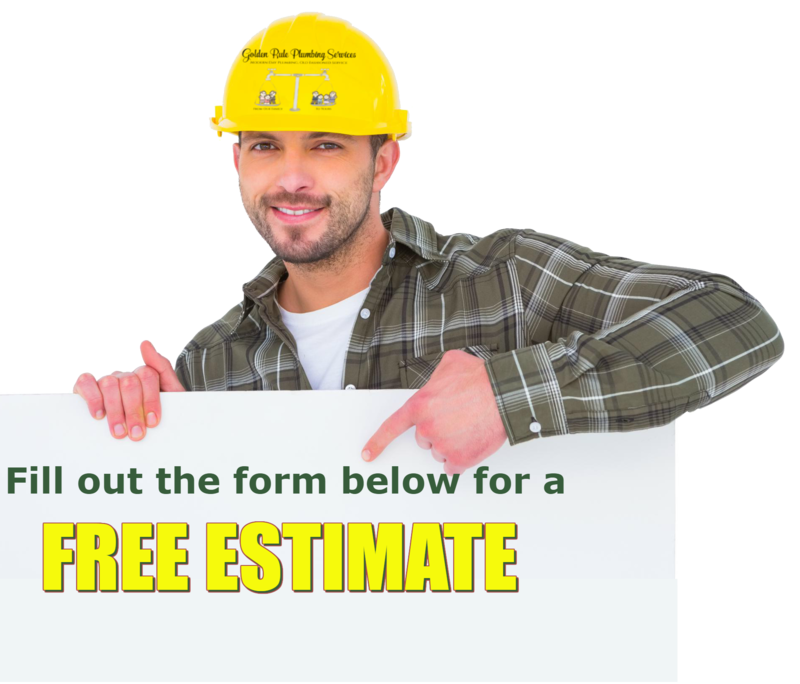 This way, regardless which plumber comes to help you, they know all the previous details, as well as any pertinent information regarding your plumbing. We know what to expect, and this saves you money, time, and an unnecessary headache. After we have finished cleaning the drain, a final inspection will be done to make sure the drain has been completely cleared of debris. 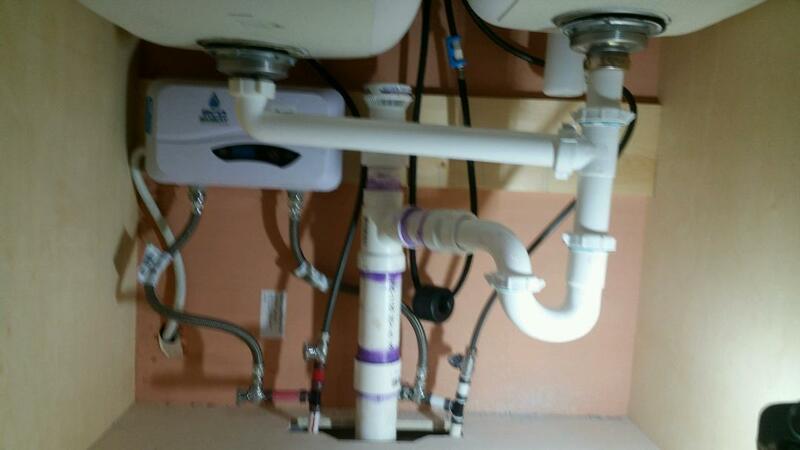 Over time, kitchen drains will back up. They get slower and slower as fats, food, greases, and soaps build up on the inner walls of the pipes and sooner or later cause the blockage. 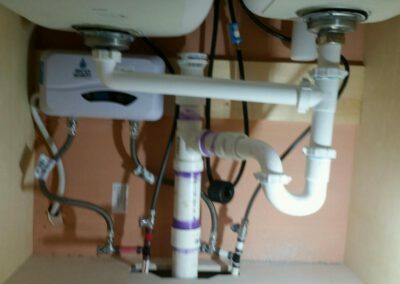 Your professional plumber who performs kitchen plumbing services will use the most efficient drain cleaning tool to break the clog up and get rid of all the debris. The next time you have a clogged kitchen drain, get in touch with us. 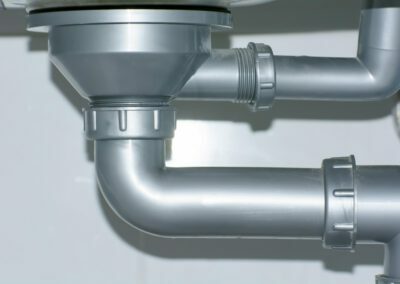 Besides kitchen drain cleaning services, our plumbers can handle a kitchen leak repair if damage has already been done. We will unclog your drain, suggest a maintenance product and offer advice for sustaining free-flowing drains. 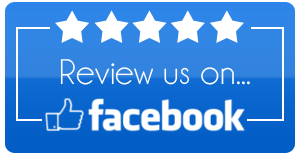 We’re the Knightdale, NC plumbing experts at resolving any drain issue, particularly when it comes to cleaning out your kitchen drain.